Sunday School is held at the same time as Sunday Church Service. Young people up to the age of 20 are welcome! 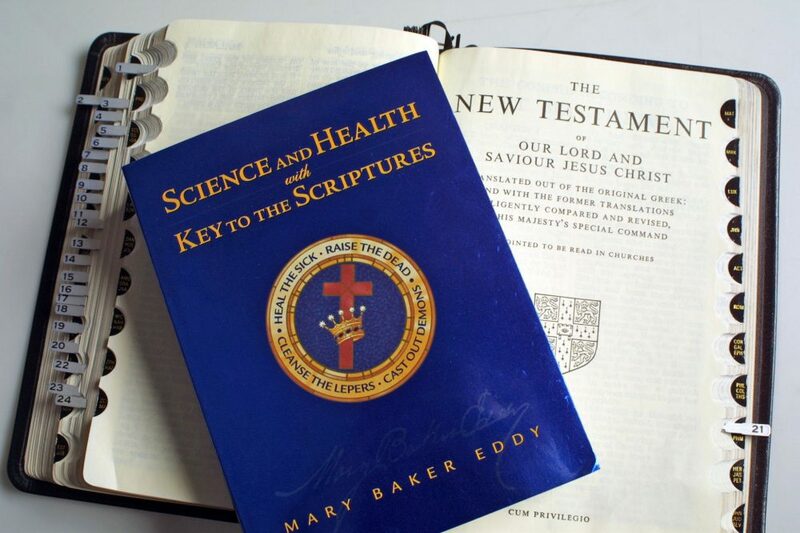 Students learn how to apply the Bible and Science and Health with Key to the Scripture by Mary Baker Eddy to their daily lives. Lessons consist of the Ten Commandments, the Lord’s Prayer, The Sermon on the Mount as well as questions and answers from our weekly Bible Lesson.